Ideal for powering recreational, mobile office equipment and other electronic appliances, XPower Inverters convert 12 volts of DC battery power in your vehicle to 230 volts of AC power. 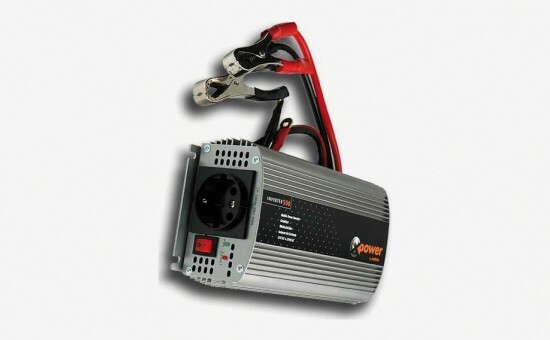 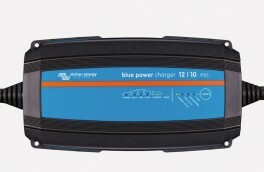 Available in a range of sizes, the inverters can power a variety of electronic products including TVs, VCRs, fax machines, laptop computers, camcorders, stereos, small power tools and work lights. 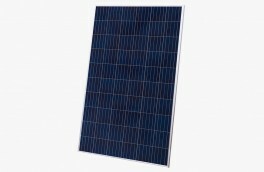 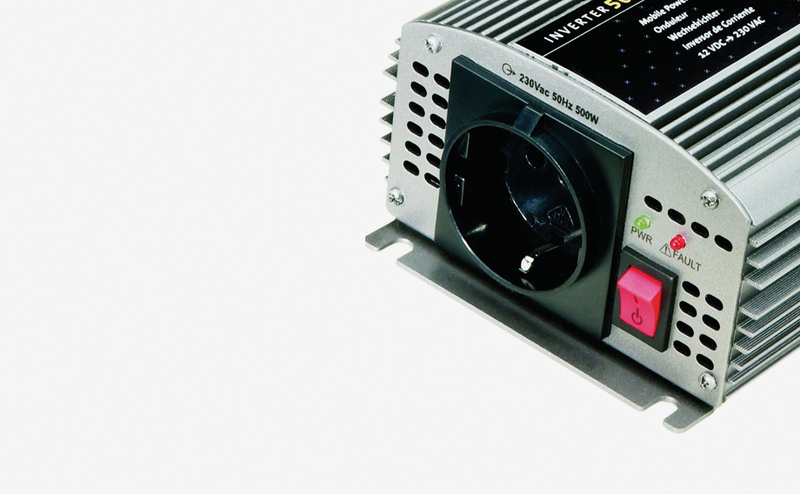 Choosing the right size of inverter for a particular application is important. 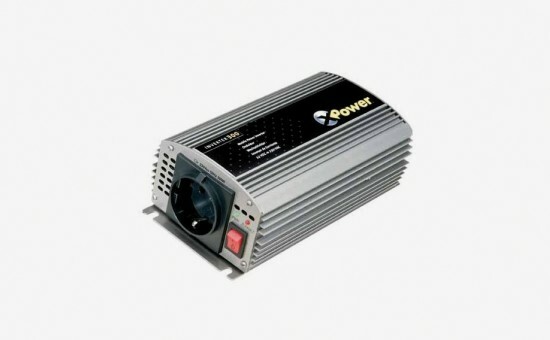 For example, the XPower 150 Inverter can run a laptop for approximately 9 hours from a 75-amp hour battery; the XPower 300 can run a 49 cm TV for approximately 6 hours from a 75-amp hour battery. 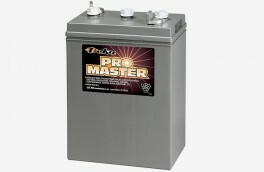 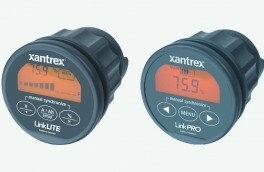 The exact run time depends on the amount of power being drawn by the application and the size and condition of the battery. 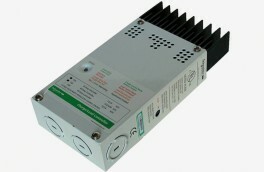 The XPower Inverter 500 can be used instead of a generator for low power or intermitent loads.